This is the car many enthusiasts wished Nissan had built. 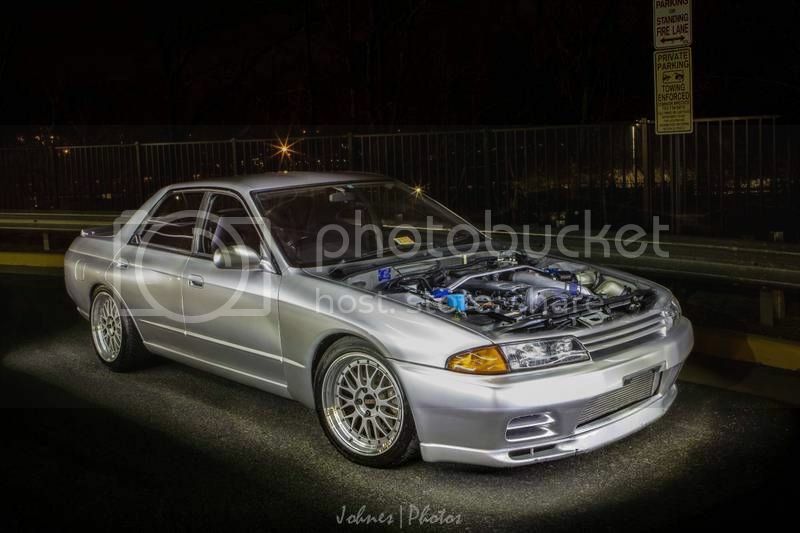 Everything about this car is GTR, and it has 4 doors! 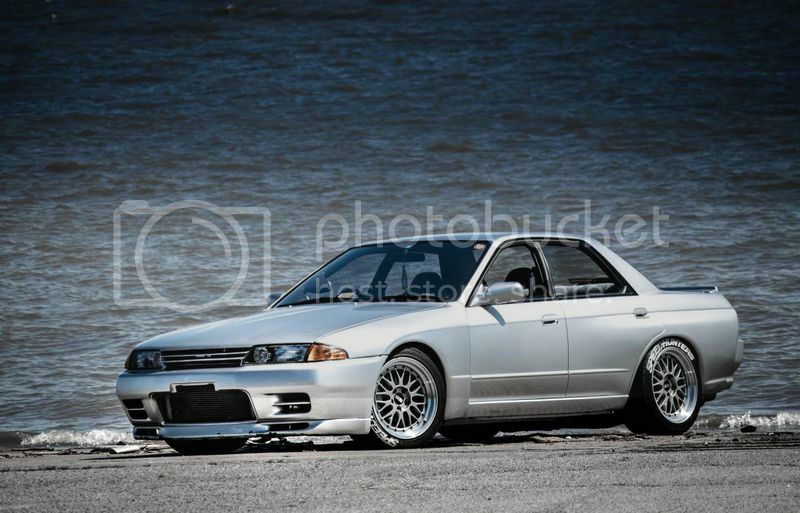 Originally a 1990 R32 Skyline GTS-4, this "4 door GTR" is a true bespoke vehicle. 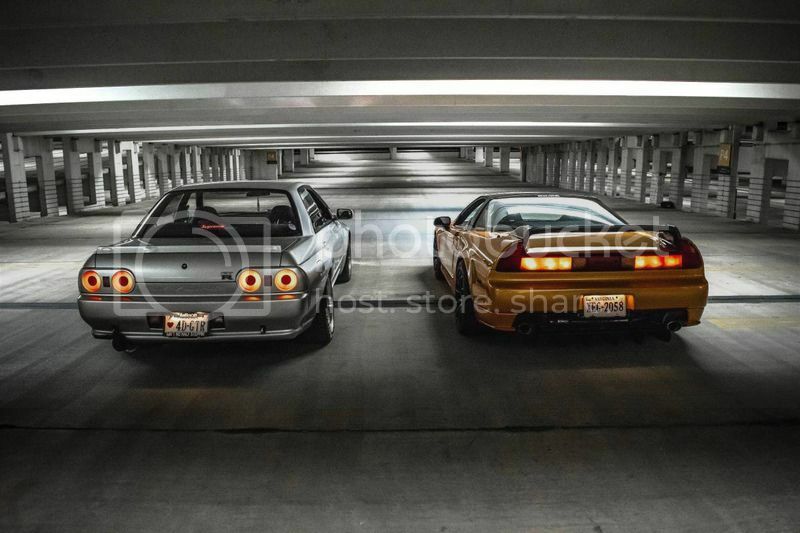 Consult and design help from MINE'S Garage in Japan, a private owner converted the entire car; the motor (RB26DETT FTW! 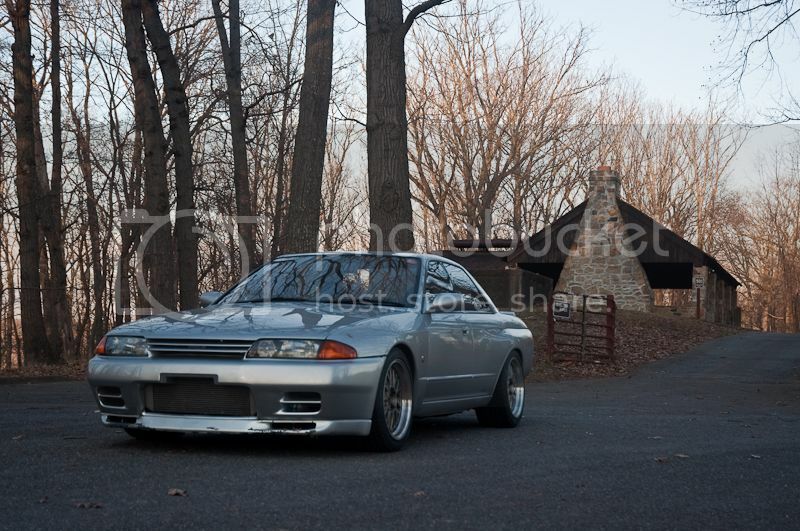 ), full drivetrain, full interior, entire front end, complete rear end, and even an all steel widebody, are all from a GTR donor. This one was done right. 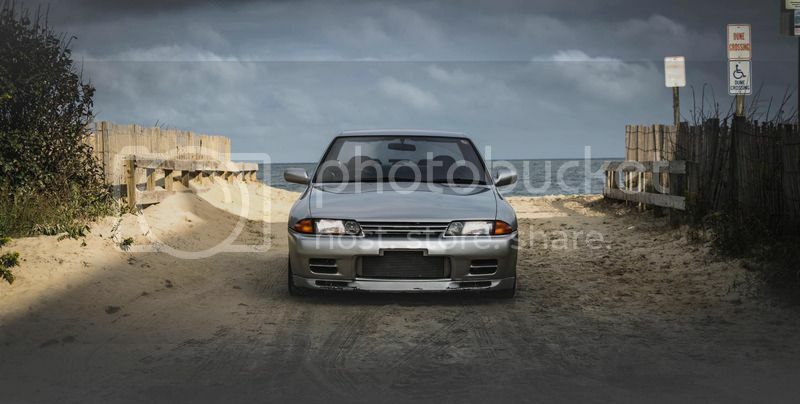 The body is originally an R32 GTS-4 (HNR32-007711) which came with lots of the same running gear options as the GTR. 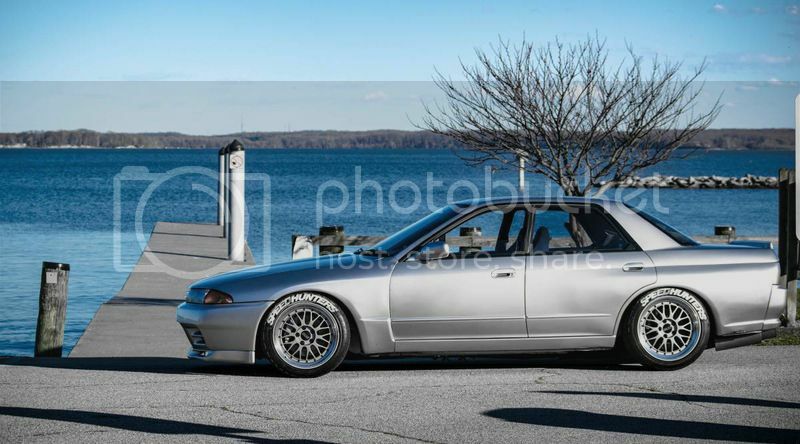 ATTESA AWD, HICAS 4 wheel steering, and an RB20DET was OEM. The normal GTS-4 came with the narrow body, and those less favorable square taillights, but was the closest trim level to the GTR in 1990. 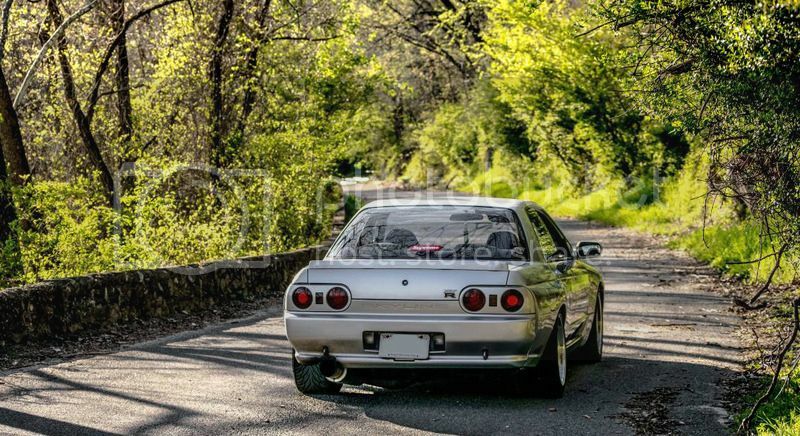 Imported by Japanese Classics in early 2016, this car was never offered to the public. The plan was to keep it as a shop car and show piece. I am the second owner in the US.The first owner purchased it from the Richmond, VA based importer and had it for 6 months. Last edited by Samtrak; 01-11-2017 at 07:26 AM..
That is dope Sam. My son bought a 91 GT-S recently. Beyond words of how awesome this is. Car is healthy! Awesome compression numbers! 1000 point inspection, new tires and alignment are done now! Here's a good teaser pic till more come! Just waiting for the plates to arrive before blasting the interwebs. Last edited by Samtrak; 11-16-2016 at 03:59 PM..
Show some more pics Sam! Looking good so far, can't wait to see more and where you go with it. paint and some body mods to come!